Don't let your BMW stop in the middle of the road because of the dead battery. 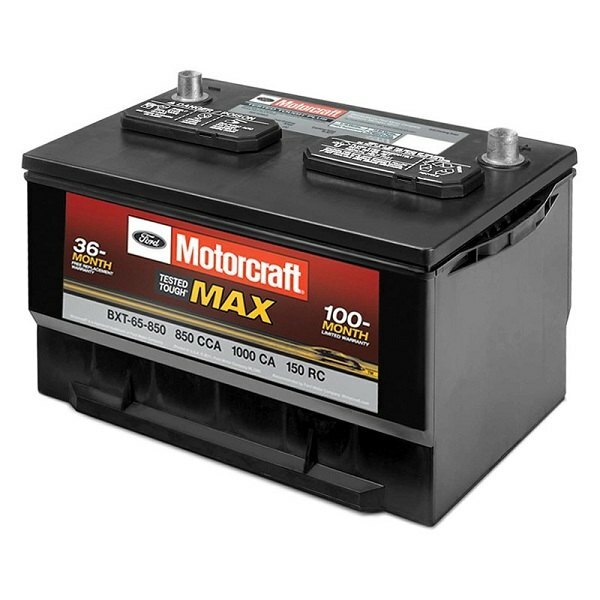 Make sure that it won't happen with you and replace your old car battery with Motorcraft Group 94R Tested Tough MAX 12V Battery, finally available at CARiD! Motorcraft battery is a solid durable construction, that allows you faster charging and greater charge acceptance. This battery delivers longer life expectancy and maintenance-free performance in the most extreme temperatures. Made using the latest technologies in design and engineering, Motorcraft battery will provide you with excellent performance over the years. Find all Motorcraft products at CARiD. 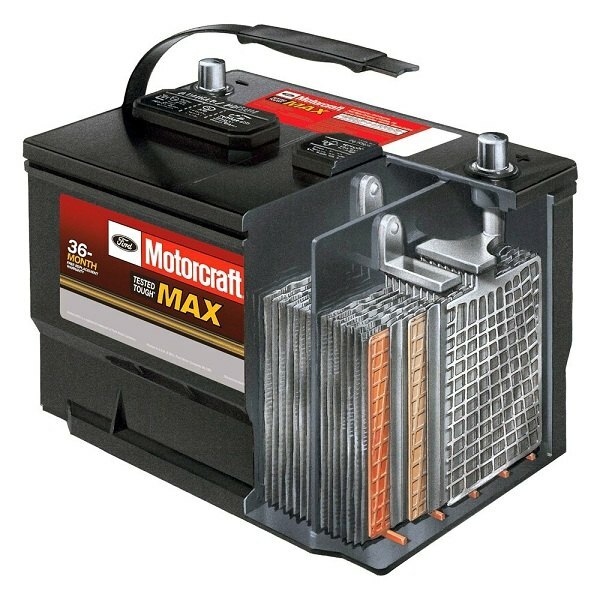 Be prepared for any surprises with Motorcraft Group 94R Tested Tough MAX 12V Battery!